Welcome to our website! The season is in "full swing" and we are all excited about playing ball again! Click on "Schedule" on the top menu to view dates and times for the teams you want to follow. 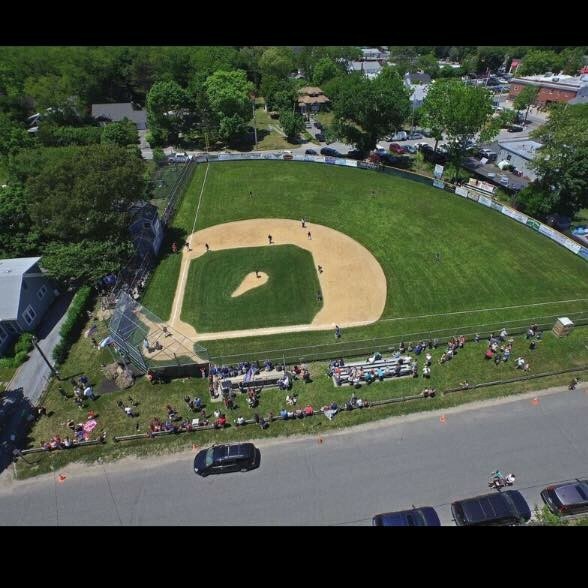 Thank you to all the coaches, volunteers, sponsors, parents, and players who make Moriches Bay Little League thrive!